Viola Desmond will be the first Canadian woman featured on the Bank of Canada's forthcoming $10 bill, which will be released in 2018. 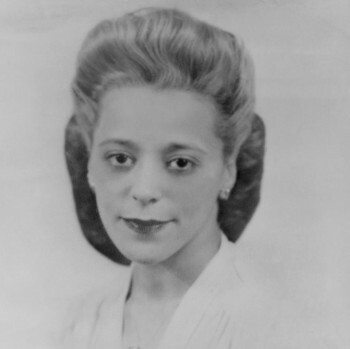 Black rights activist and Nova Scotia businesswoman Viola Desmond will be the first Canadian woman featured on the Bank of Canada’s forthcoming $10 bill, which is slated for release in 2018. 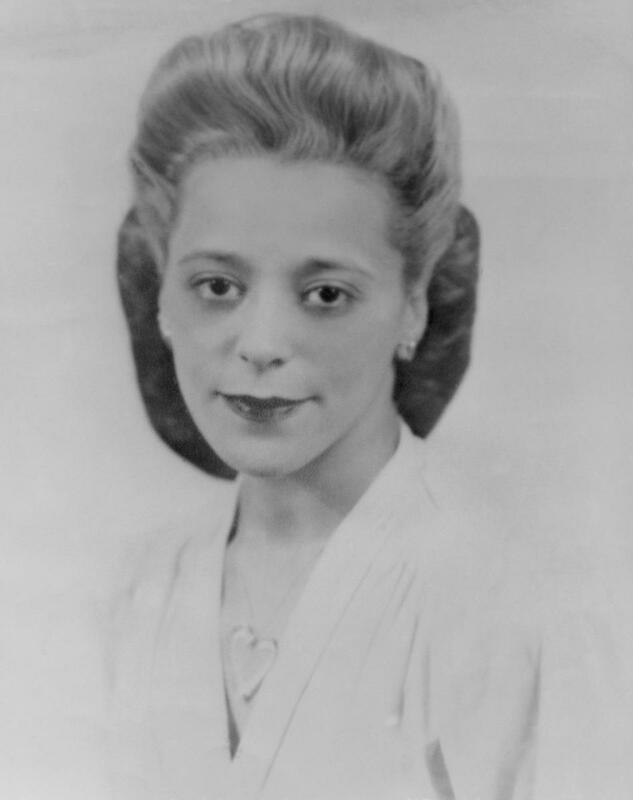 On Thursday, Dec. 8, at the Canadian Museum of History in Gatineau, Que., Bank Governor Stephen Poloz, Finance Minister Bill Morneau and Minister of Status of Women Patty Hajdu announced Viola Desmond will be featured on a new $10 banknote expected in late 2018. This will mark the first time a portrait of a Canadian woman will be featured on a regularly circulating Bank of Canada note. Desmond, an icon of the human rights and freedoms movement in Canada, was selected from a short list of five iconic Canadian women by Morneau in accordance with the Bank of Canada Act. A successful Nova Scotia businesswoman, Desmond is known for defiantly refusing to leave a whites-only area of a movie theatre in 1946. She was subsequently jailed, convicted and fined. Her court case was the first known legal challenge against racial segregation brought forth by a Black woman in Canada. Joining Poloz, Morneau and Hajdu for the announcement was one of Desmond’s sisters, Wanda Robson. “Many extraordinary women could have been on this next bank note, and the search and decision-making process were extremely thorough. The choice of Viola Desmond reminds us that Canada is a diverse country where everyone deserves equality and respect,” said Hajdu. As a middle-class Black woman in the 1930s and 1940s, Desmond was a trailblazer. From her early days as a school teacher, her ambition was to establish her own hairdressing business. 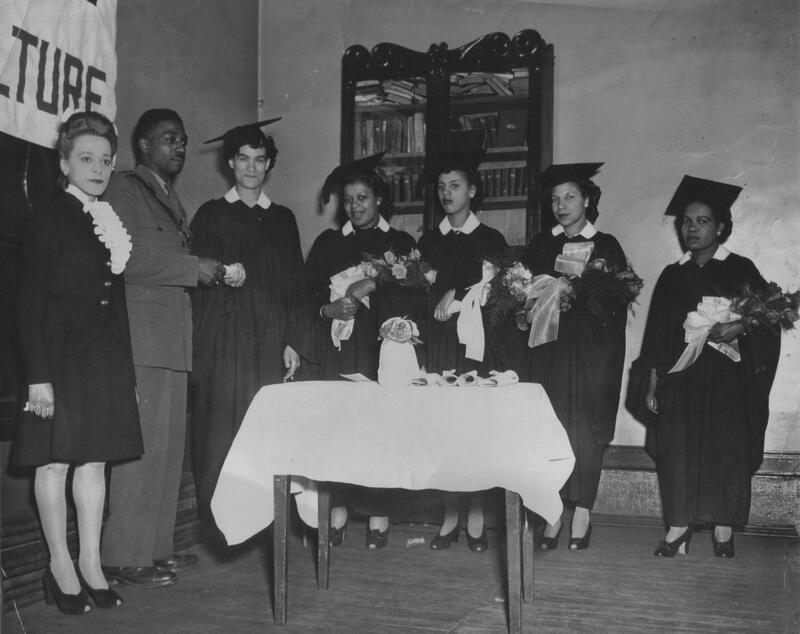 The first hurdle to overcome was training, and because beauty schools in Halifax restricted Black women from admission, she travelled to Montreal, New York and New Jersey for various courses. She eventually received a diploma from the renowned Apex College of Beauty Culture and Hairdressing in Atlantic City. In 1937, Desmond set up Vi’s Studio of Beauty Culture in Halifax, which became a gathering place for women in the community. But her vision didn’t end there. Within a few years, she established the Desmond School of Beauty Culture, which drew students from across Nova Scotia, New Brunswick and Quebec. Another venture – manufacturing and marketing Vi’s Beauty Products – was also generating orders from across Nova Scotia. She had made positive inroads as both an entrepreneur and a role model in her community and was an inspiration to her clients and students alike. On Nov. 8, 1946, Desmond was travelling to Sydney, N.S., on business when her car broke down in New Glasgow. While waiting for repairs, she decided to go to a movie at the Roseland Theatre. 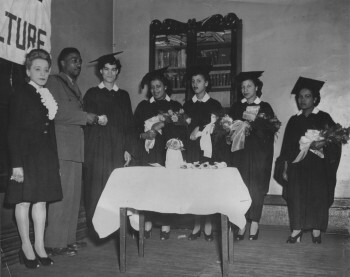 Unaware of the theatre’s policy of restricting Black people to the upper balcony, Desmond handed the cashier her money and asked for “one down please.” The cashier handed her a balcony ticket and, when she entered the theatre, the usher told her the ticket was for the balcony and she would need to go upstairs. Thinking there had been a mistake, Desmond returned to the cashier and asked to exchange her ticket. The cashier refused, stating “I’m not permitted to sell downstairs tickets to you people.” As soon as she realized she was being denied seating on the basis of race, Desmond courageously walked back inside and took a seat downstairs. The theatre manager then confronted her, and when she didn’t move, he called the police. Desmond was forcibly ejected, arrested, charged and then convicted for failure to pay the extra penny in theatre tax required for the downstairs seat. Desmond was unsuccessful in her subsequent efforts to quash her criminal conviction, but her story resulted in a milestone human rights case in Canada. Since the case was framed as tax evasion, the real issue of racism had been shrouded by procedural technicalities. If she had not taken further action, the surviving trial records would have left no clue to the true significance of the case: Desmond was denied the downstairs ticket because of her race. The legal challenge sparked by Desmond touched a nerve within the Black community and added to the growing consciousness regarding racial discrimination in Nova Scotia. Her case was an inspiration for change and part of a wider set of efforts toward racial equality across the country. Desmond’s perseverance, and the attention generated by her case, paved the way for a broader movement to recognize the importance of human rights in Canada. Desmond received a posthumous free pardon from the Nova Scotia government on April 15, 2010. It was granted by then-Lieutenant Governor of Nova Scotia Mayann Francis, who was the first Black Nova Scotian and only the second Black person in Canada to hold this office. The pardon was accompanied by a public declaration and apology from then-Premier Darrell Dexter, who indicated that charges should never have been laid and that her conviction was a miscarriage of justice. Though the events at the Roseland Theatre are now 70 years behind us, Desmond’s struggle for social justice and her singular act of courage continue to resonate with Canadians. According to the central bank, its new $10 note will reflect the broader themes of social justice and the struggle for rights and freedoms. It will be the first note in the next series. To continue to celebrate more iconic Canadians, the next $5 note – expected to follow “a few years after” 2018 – will also feature a new “banknote-able” Canadian. The bank will launch another consultation process to seek input from Canadians on the design of that $5 note, building on the successes of this most recent process. Since Desmond will be featured on the $10 note and another iconic Canadian will be featured on the future $5 note, Canada’s first Prime Minister Sir John A. Macdonald and our first francophone Prime Minister Sir Wilfrid Laurier will be honoured on the country’s higher-value bank notes. This change will take place when the higher-value notes are redesigned for the next series. These changes mean former prime ministers William Lyon Mackenzie King and Sir Robert Borden will no longer be portrayed on Canada’s banknotes. The $20 denomination will continue to feature the reigning monarch, Queen Elizabeth II.